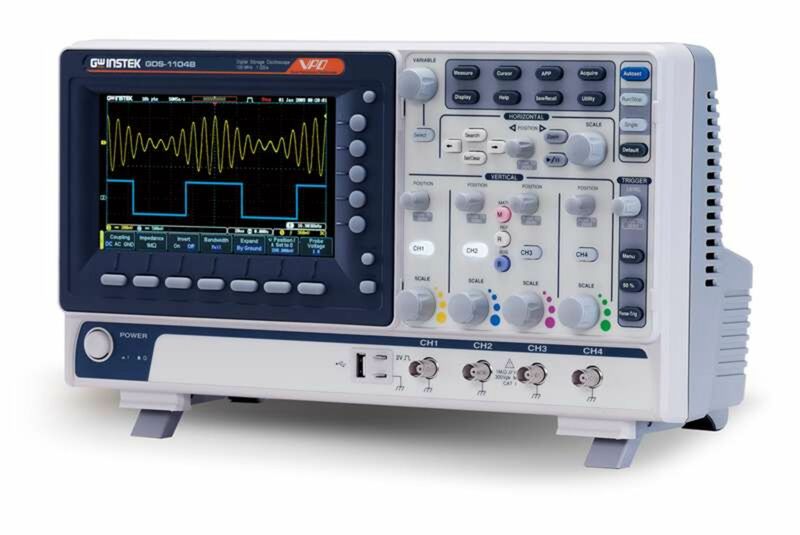 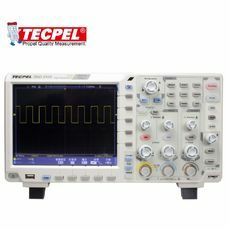 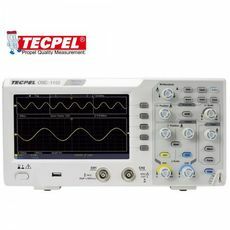 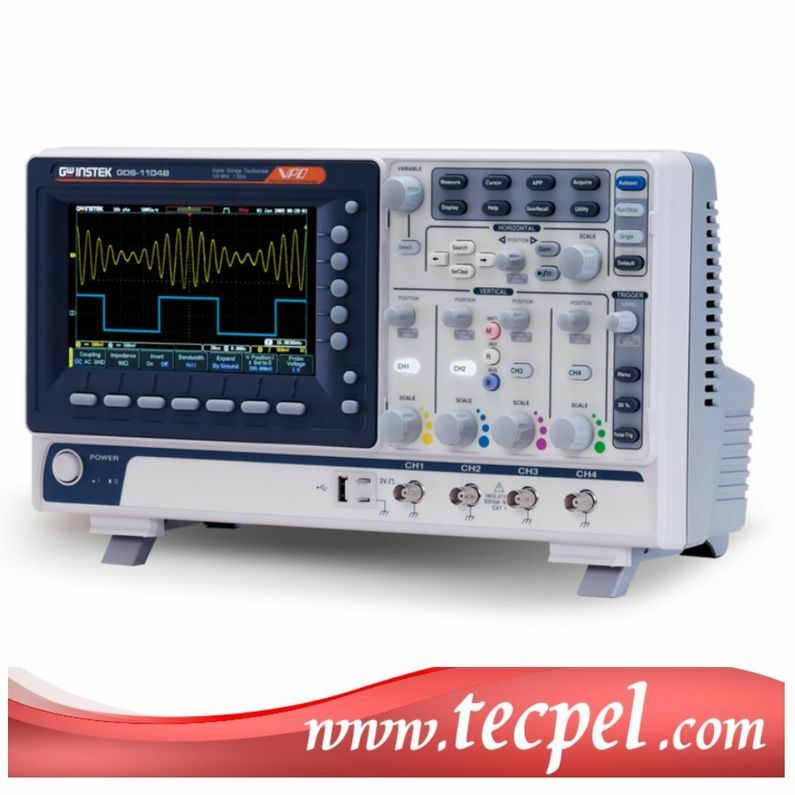 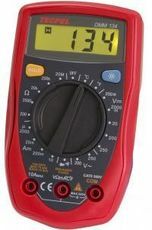 provides a complete ranges of oscilloscope solution, comprised of four groups: Digital Storage Oscilloscope, Handheld Oscilloscope multimeters, Analog Oscilloscope, and Real Time/Digital Storage Oscilloscope. 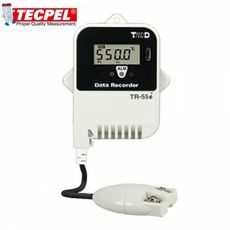 We are proud to release the new temperature and humidity data logger TandDTR-71wf/72wf. 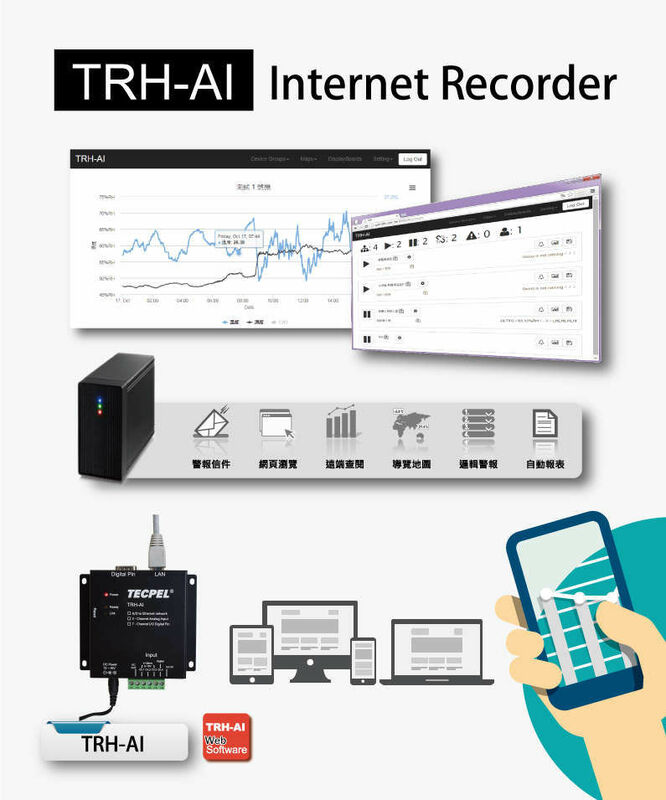 The most distinguishing feature of TR-71wf/72wf is its auto upload function which automatically uploads recorded data from the logger to our free cloud service. 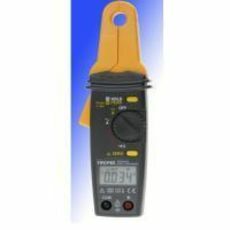 It enables the viewing of uploaded data on your mobile device or PC anytime, anywhere. 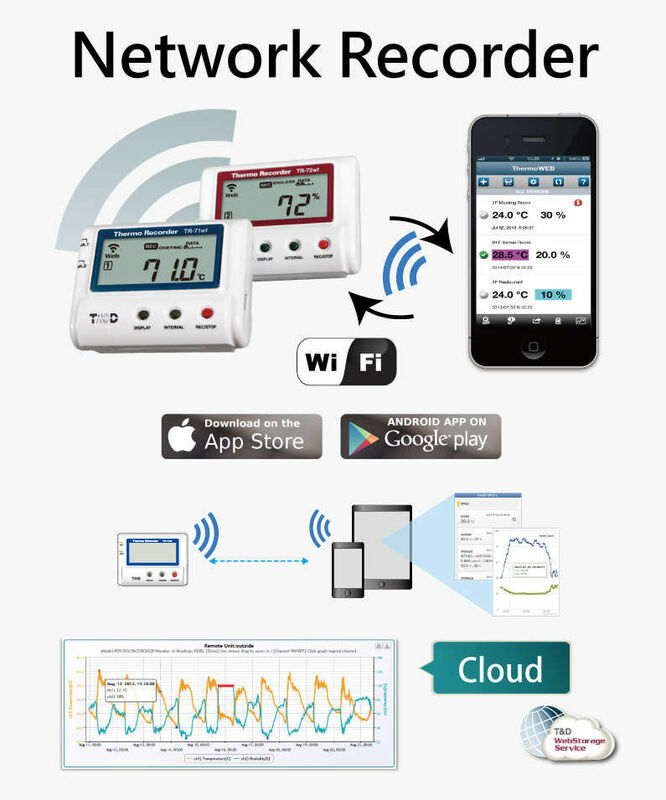 Try our new data loggers and take a step into the new world of cloud storage...you won't want to go back. 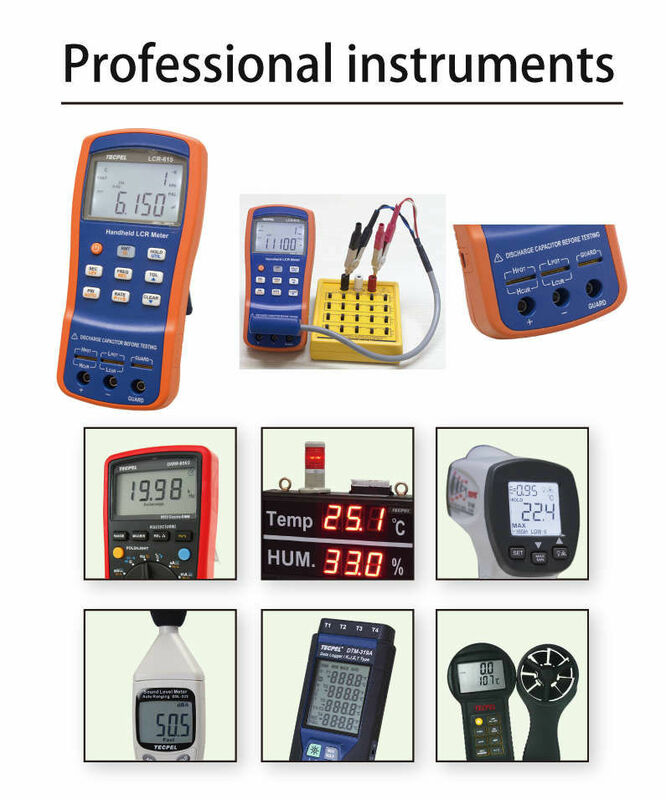 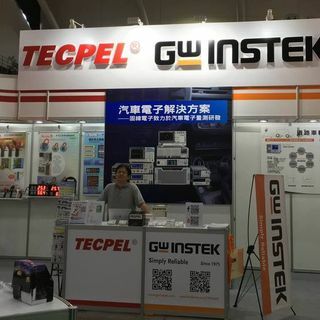 Your reliable partner in Test and measurement.